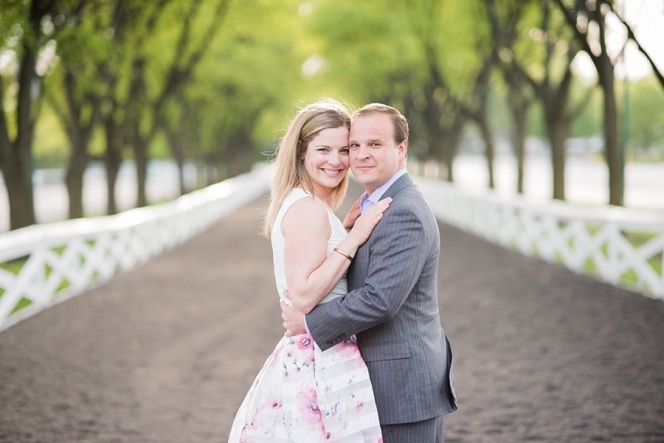 Miriam and Alec are getting married this Fall, and their reception will be at Arlington Park. They requested that their engagement session take place at the same location, and it was the perfect spot for pictures! Such a unique location, and a great backdrop for a Spring engagement session. Makes me want to go to a race! 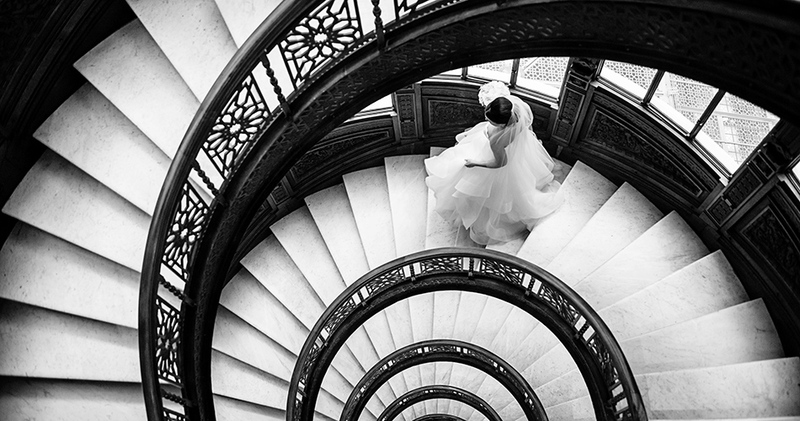 We had such a fun time wandering the grounds, finding the perfect Spring light and locations. 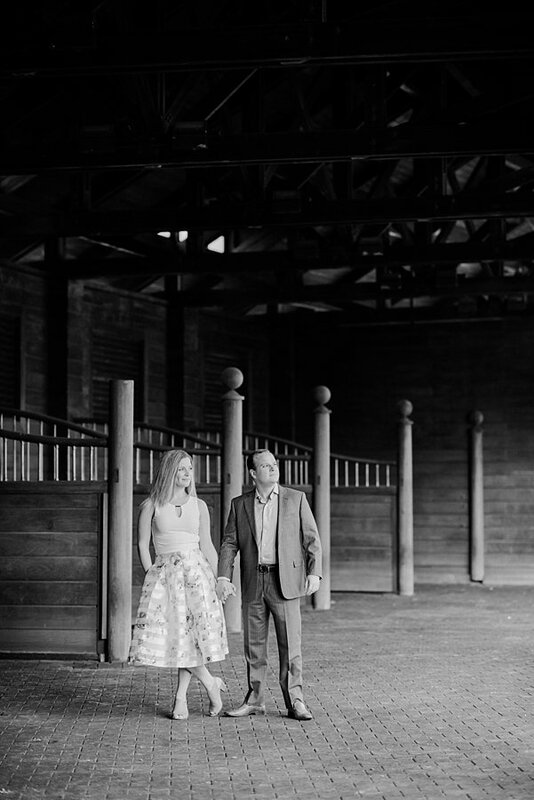 Maybe it was the Royal wedding that was taking place two days after their session, or visions of horses racing around the track…But I felt like putting on a fancy hat and dress and cheering in the stands. Haha! Maybe one day I will make it to the Kentucky Derby. 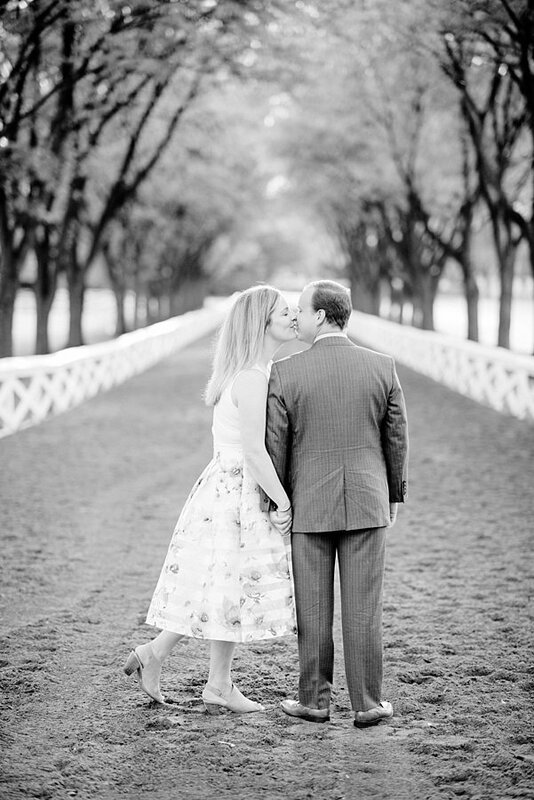 In the meantime, enjoy these pictures of this lovely couple at the racetrack!